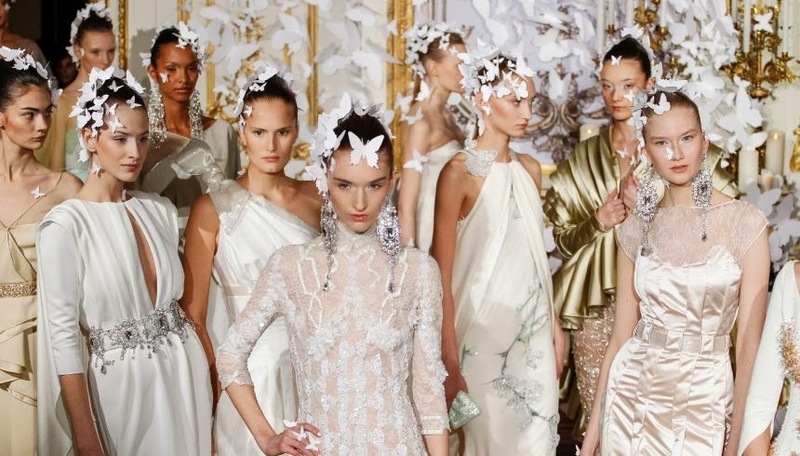 Paris Haute Couture Fashion Week 2014 has started Sunday January 19th and will end on Friday January 24th. 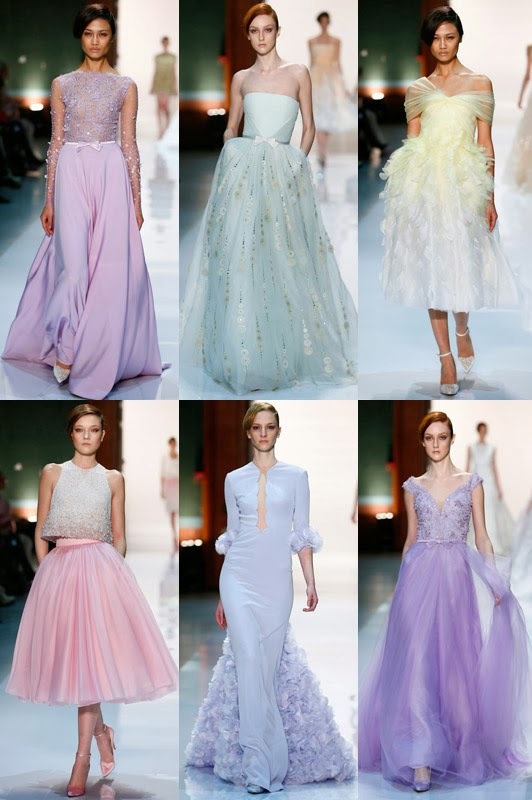 CHANEL, DIOR, GIAMBATTISTA VALLI, ELIE SAAB, ZUHAIR MURAD, VALENTINO and many more are there to show us what they have prepared for Spring/Summer 2014. This is a sneak peek of the first 3 days of this amazing event. I already enjoy reviewing some collections and I can't wait to see more.